A boutique court yard spa in a peaceful setting. Offering a world class, rejuvenating experience focusing on your entire well-being. Cannon Beach Spa combines techniques from across the world, decades of experience and a passion for body, mind and spirit to bring an elevated experience to our customers. We focus not only on relaxation but your wellness goals by offering a full range of treatments, services, and classes. We are more than a spa, more than a massage. We strive for perfection by offering a choice of enhancements, products and even add-on gifts that will make us a truly personalized and exceptional experience. We believe massage should be a healing experience for mind, body and soul. 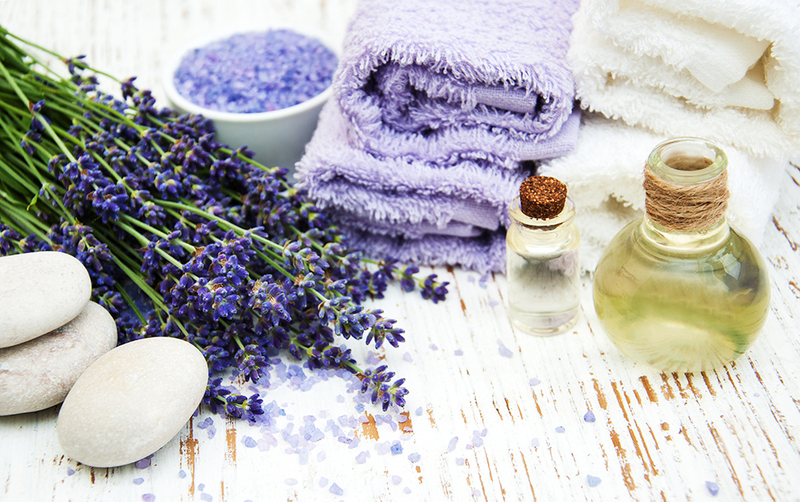 Here at The Cannon Beach Spa, we invite you to customize your spa experience to your unique needs. Choose from a variety of Eastern and/or Western massage modalities. Body scrubs are often underrated. These head to toe exfoliants do much more than slough away dead skin cells. Our scrubs will simultaneously help stimulate the circulatory system and prepare your body to absorb our high quality Epicuren signature lotions in the second part of the scrub. known as the lotion application. If relaxing in a warm cocoon sounds like what you need, choose from one of our therapeutic body wraps. Our locally sourced northwest seaweed will tighten cellulite and detoxify your body while increasing the immune system. While our Pascalite clay wrap, using clay found in the healing mountains of Montana, will replenish the body by increasing much needed trace minerals. Having a difficult time choosing between a scrub and a wrap? Combine both to experience maximum results from a healing and relaxing perspective. 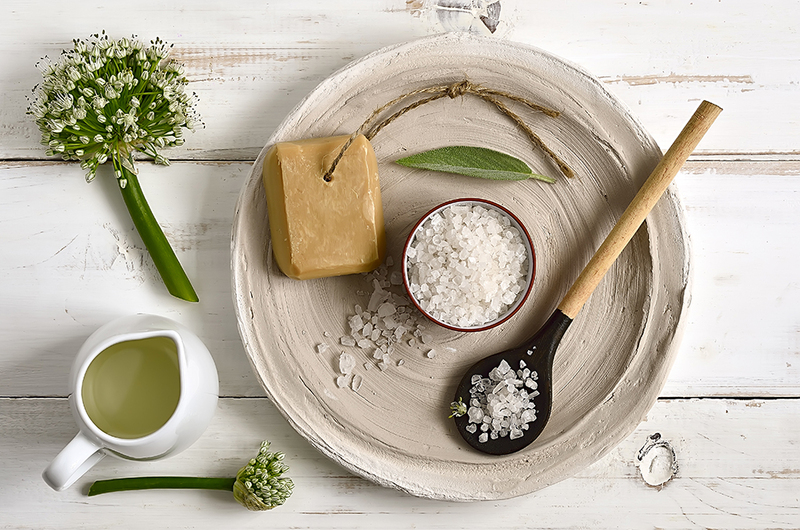 We invite you to choose the scrub and wrap of your choice to create the experience your body needs. Our spa offers a blend of relaxing yet result-oriented facials. Choose from our Epionce Signature facial which focuses on relaxation, exfoliation, as well as hydration. Or pamper yourself with our unique French Contouring Facial that uses state-of-the-art micro-current technology to physically detox, tone and lift the skin on the face and neck -- a direct result-oriented treatment from Paris. If aging is your major concern, try our Ultimate Anti-Aging Facial. This facial blends our two best anti-aging facials into one; a very special targeted treatment, focusing on exfoliation, detoxing, toning and lifting while encouraging a deep state of relaxation. The ultimate pampering experience. Whatever your skin care needs are, we can help correct, balance and heal. Experience our signature healing -- yet exhilarating -- Japanese Foot Spa. Japanese reflexology comes from the philosophy that a life force called Qi flows around the body. It essentially connects each organ. Based on this knowledge, the Japanese believe blocked energy points create disease or dis-harmony throughout the body. The goal is to unblock the energy and allow “Qi” to flow openly. Doing this creates balance in the body which translates to: better digestion; better quality sleep; helps with depression. For the ultimate spa experience choose from a variety of creatively-designed spa packages centered around healing. Feel the power of relaxation by giving yourself the time to replenish with one of our signature Northwest packages. From our detoxifying seaweed body wraps and scrubs to our healing massages, we invite you to take the extra time to pamper yourself with our Seaweed Rejuvenation package or our Chocolate Euphoria. Ask about our gift packages designed to continue your experience at home. Each package includes a selection of our luxurious spa products, skin care products and/or essential oils that complement and continue your experience from the comfort of your home. If you are booking as a gift this adds a thoughtful touch. We can even add a personal, handwritten note if you wish. Need more information? Send us a message using this Contact Form or give us a call. We'd love to hear from you!